Movies in the Park - Willy Wonka & The Chocolate Factory, 7-10pm, Old Mill Park, Mill Valley. Blackie's Hay Day, an old fashioned country fair for the whole community, pony rides, a petting zoo, toy tractor rides, carnival games, jumpies and a climbing wall, as well as wonderful entertainment and food, Blackies Pasture, Tiburon. CLIF Bar CykelScramble, 8am-7pm, a bike relay race, but let’s be honest, it’s not just about the bike. We’ve got a super-sweet band, food trucks, a beer garden, and lots of other fun stuff in the works. And it’s 200% free to attend! Tiburon Challenge: USTA FREE Kids Day, 9am-11am, age 6-12, RSVP required, This unique event will feature a special Exhibition Performance, intimate “Courtside Conversations” with some of the featured players and lots of fun games and activities on court! Soft serve ice-cream cones will be provided by Tiburon Peninsula Club on the café patio, Tiburon Peninsula Club. CandyPalooza, 9am-5pm, Candy Sampling, Art and Craft Vendors, Carnival Rides, Midway Games, Wine and Chocolate Experience, Pony Rides and much more! FREE ADMISSION, FREE PARKING, FREE TOURS, Jelly Belly Visitor Center, Fairfield. headsup Summerfest Carnival, 10:30am-4:30pm, at San Rafael High School. Fort Baker History Walk, 10am-12pm, Sausalito. Mindfulness for Kids, 11am, free, all ages, students learn to understand and navigate their feelings, emotions, thoughts and life experiences which enables new, wiser responses that improve attention, learning, emotional regulation, empathy, and conflict resolution. 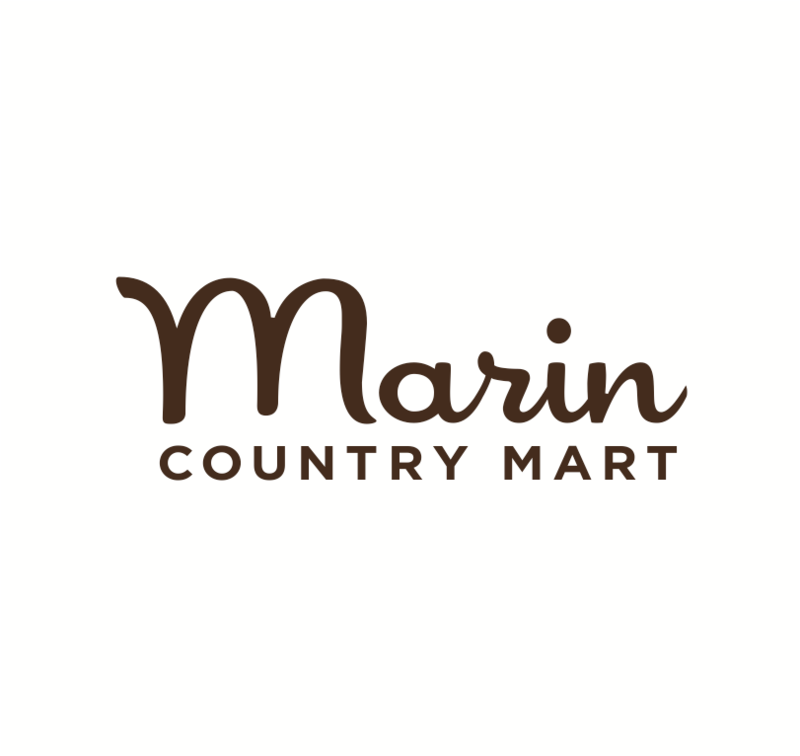 Introducing these concepts creates a foundation of self-control and self-esteem at an early age, upon which children can build and make positive life choices, Marin Country Mart, Larkspur. Family Matinee: Christian McBride, 11am, plus family workshop, SFJazz Center, San Francisco. Chili Cook-Off, 11:30am-4pm, Dunphy Park, Sausalito. CLIF® Bar CykelScramble™, 11:30am-7:30pm, a One-of-a-Kind Bike Relay Race and Festival featuring bikes, food, music, and fun, Marin County Fairgrounds, San Rafael. Shakespeare in the Park, 2pm, Free, The Winter's Tale, Jerry Garcia Amphitheater, McLaren Park, San Francisco. Oktoberfest, Tam Valley Community Center, Mill Valley. Much Ado About Sebastopol, get transported to the Heart of the English countryside in 1578 and the feast of St. Michael (Michaelmas) - when rents are due, wages are paid, and the crops have been gathered and stored for the coming Winter, Ives Park, Sebastopol. Weekend Along The Farm Trails 2016, most stops free, Explore Sonoma County's vibrant agricultural community. County farmers will open their gates and barn doors to offer a behind-the-scenes peek at life on the farm. Wings Over Wine Country, Schultz-Sonoma Airport. San Anselmo's Country Fair Day, 7-11am pancake breakfast, 10am-3pm community street fair, 11am parade, 12-3pm Creek Park Fest. CandyPalooza,9am-5pm, Candy Sampling, Art and Craft Vendors, Carnival Rides, Midway Games, Wine and Chocolate Experience, Pony Rides and much more! FREE ADMISSION, FREE PARKING, FREE TOURS, Jelly Belly Visitor Center, Fairfield. Marine Science Sunday, 10am-5pm, takes a look at Top Predators: Sharks and Orcas. Join us for classroom presentations, Docent-led tours, and more! Marine Mammal Center, Sausalito. Shofar Factory, 10am, create and learn about the Shofar, Chabad Jewish Center, Novato. Mill Valley Block Party, 1-5:30pm, benefit for KIDDO! Free Concert, Dancing, Fashion Show, Beer Garden, Food, Kids Games Music by The Jamie Clark Band, Mad Jaffe, and Soul Ska, plus Special Guests, Throckmorton Ave. between Bernard St. and Corte Madera Ave. Old-Fashioned Ice Cream Social, 1-4pm, enjoy a special Lappert's ice cream, cookies, popcorn, and more, Menke Park, Corte Madera. Fairy Day, 3-4:30pm, 5- 8yr olds, Do you believe in fairies? We do! Join us in the Fairy Garden for a magical fairy party. We'll make fairy houses and each enchanted snacks.Wear your best fairy clothes for magic! Sausalito Library. Nature for Kids: Evening at Roy’s Redwoods, 5:30 – 8pm, look and listen for a few different species of owls, bring a flashlight and dinner, Meet at the Roy’s Redwoods Loop trailhead on Nicasio Valley Rd in San Geronimo.